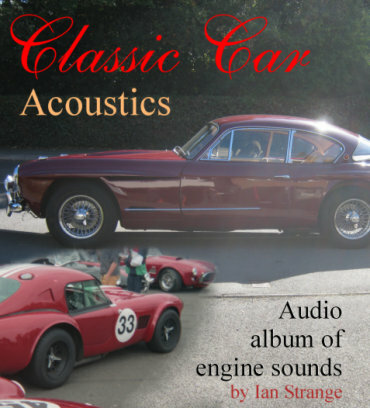 Audio CDs of engine sounds, classic and vintage transport. Recorded during 1982 to 2008. Some of the most impressive - and the rarest - of engine sounds from the world of transport preservation. Including sounds that you may never be able to hear in real life, that can be brought straight into your living room. 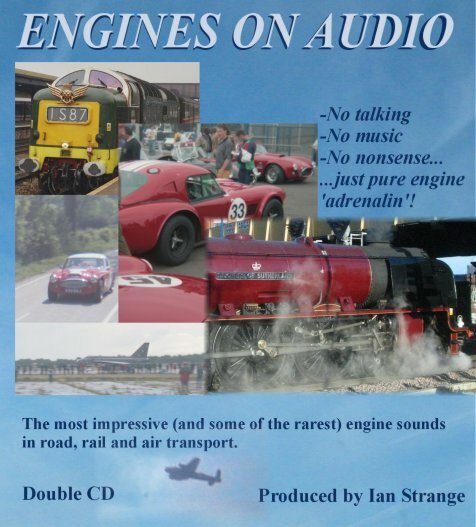 A vast range of great engine sounds recorded over a 26 year period. VAT does not apply (due to small size of business) except for mp3 downloads.